Jonas a boy who has been selected to become The Receiver of Memory now realizes that he has the ability to see the past. With the power of seeing beyond Jonas realizes sameness in his community was not right. 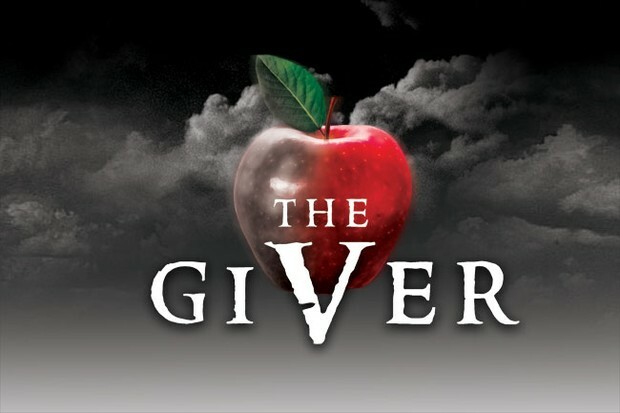 He and The Giver(The past Receiver of Memory) goes on an adventure to allow the citizens to receive the memories as well. For Jonas it was first a joyful experience but it was not to be the same experience later on. Jonas was chosen to become the Receiver of Memory and helped The Giver to transmit all the memories to the citizens. Gabriel was a child who was to put to release. With the help of Jonas he didn't. The Chief Elder is the head of the community. She supported sameness. 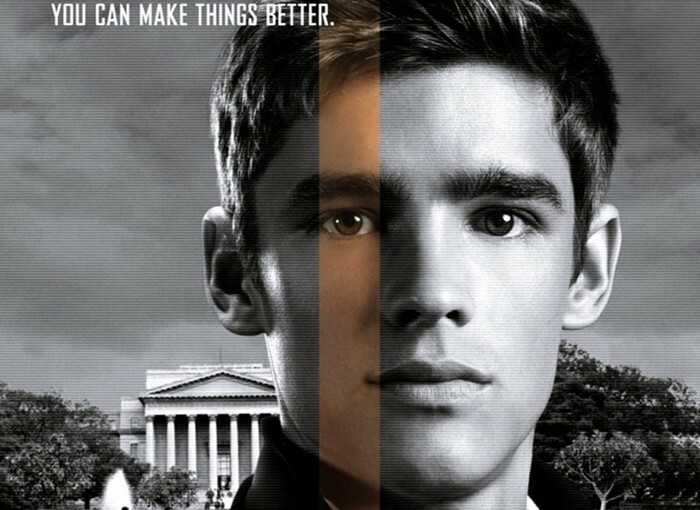 Which lead to think twice about Jonas and The Giver. 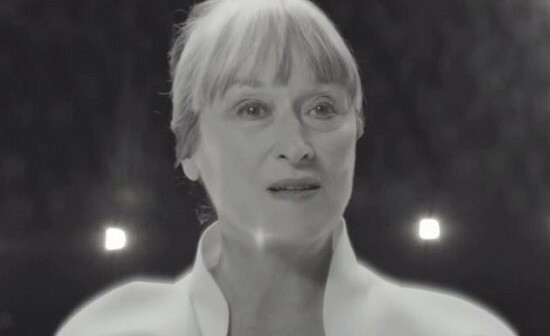 "Without Memories its all meaningless"
The Giver has felt with many upsetting experiences. He had to hold on to upsetting memories for many years such as war and hatred. Also he had to witness the release of his own daughter named Rosemary. Which was caused by the upsetting memories that was transmitted to her. The pain lives within The Giver for a long time. Did Jonas ever made an attempt to go back to the community? Did Jonas continue to give Gabe memories? Did the community's fall into chaos or they kept in order? **** - 4 stars - The book was interesting. Most books don't continue to keep my attention like this book. The only thing that prevents 5 stars is how the author leaves you off in the end.